Whether you are considering Yeshivat Lev Aharon as a prospective student or parent, or simply browsing the web, I think you’ll discover what makes Lev Aharon an amazing place to learn and grow. 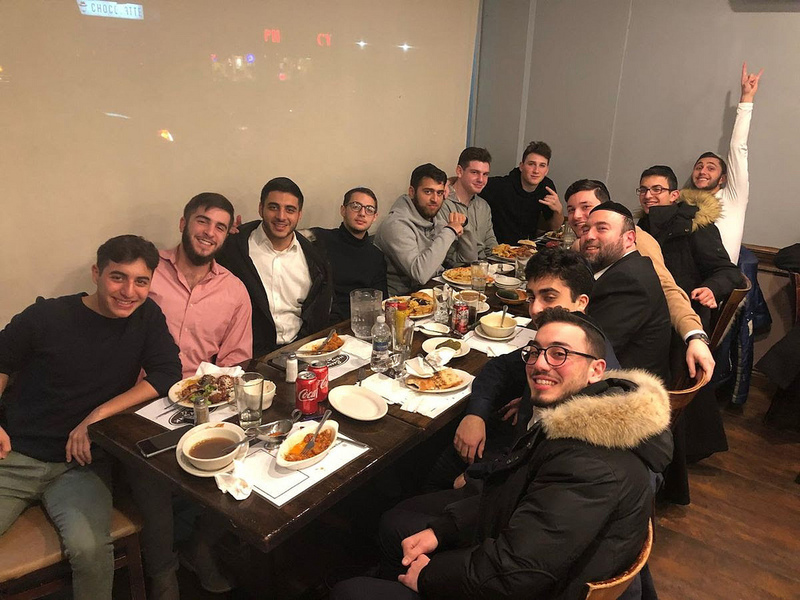 Lev Aharon continues its mission of developing young men into mature adults ready to integrate Torah life with the modern world. Located in the beautiful hills of Har Nof, Jerusalem, Lev Aharon is continuing its mission as a post high school Yeshiva offering a unqie Sephardi experience in the exploration of Torah and Israel. 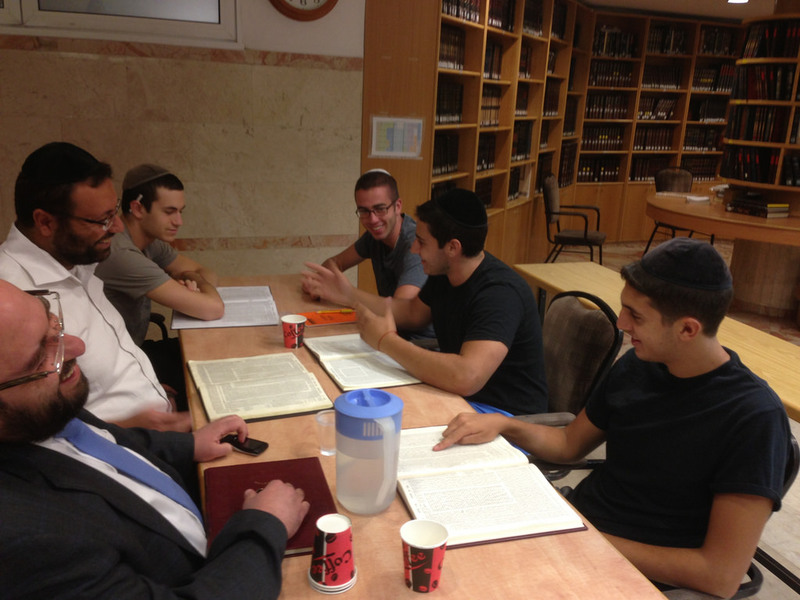 Lev Aharon continues its tradition of integrating Torah life with the modern world. The yeshiva's goal is to instill in our students the beauty of a Torah life and that the way to a happy, successful life is by living with the Torah. Lev aharon challenges its students to think out of the box and to examine the world we live in with an open-minded approach. Our students take home with them an appreciation of Torah and love of Eretz Yisrael as they develop into leaders of their community. The program is for students who are looking to grow, while at the same time to enjoy living in and touring Israel. The program offers thought-provoking classes and amazing trips, all in an exciting atmosphere. We offer classes in many subjects at all levels, from beginners to more advanced. We tour all parts of Israel on trips and Shabbatonim. Our Rabanim and staff, warm and down-to-Earth, provide personal attention to each student. An important goal is for our students to acquire the analytical and textual skills necessary to continue their Torah learning after their time at Lev Aharon. A further goal is to help our students introspect on themselves, helping them mature and develop as healthy, well rounded Jews. We consider it a success when a student feels he has solidified his identity and is ready to return home with a firm understanding of Torah’s centrality in his life. An inside look to the yeshiva with great photos.